Janis shares her insights into her creative process and how the magic of the ‘accidental audience’ continues to fuel her passion for bringing dance to public places and large and diverse audiences. Janis is a contemporary dance practitioner with 30 years of experience internationally in dance and the performing arts. 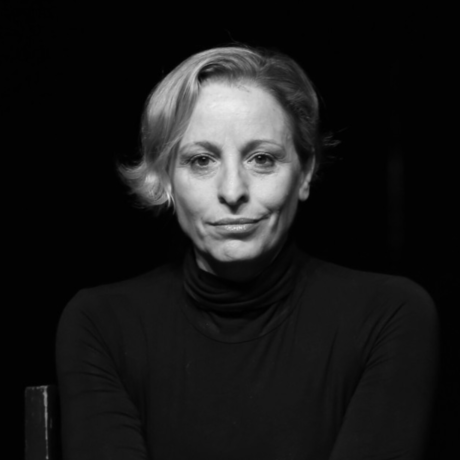 Australian by birth, she has lived and worked in several countries including Australia, Japan, the US and the UK, traversing a wide range of professional, community and educational dance sectors as a choreographer, teacher, producer and performer. Currently based in Scotland, Janis is Artistic Director of the award winning company Janis Claxton Dance. Following the success of the company’s latest performance piece POP-UP Duets (fragments of love), Janis will share her insights into her creative process and how the magic of the ‘accidental audience’ continues to fuel her passion for bringing dance to public places and large and diverse audiences.